Industrial 2 Low profile barn / sliding door handle / pull **LOWER PRICING! Industrial 2" Low profile barn / sliding door handle / pull **LOWER PRICING! 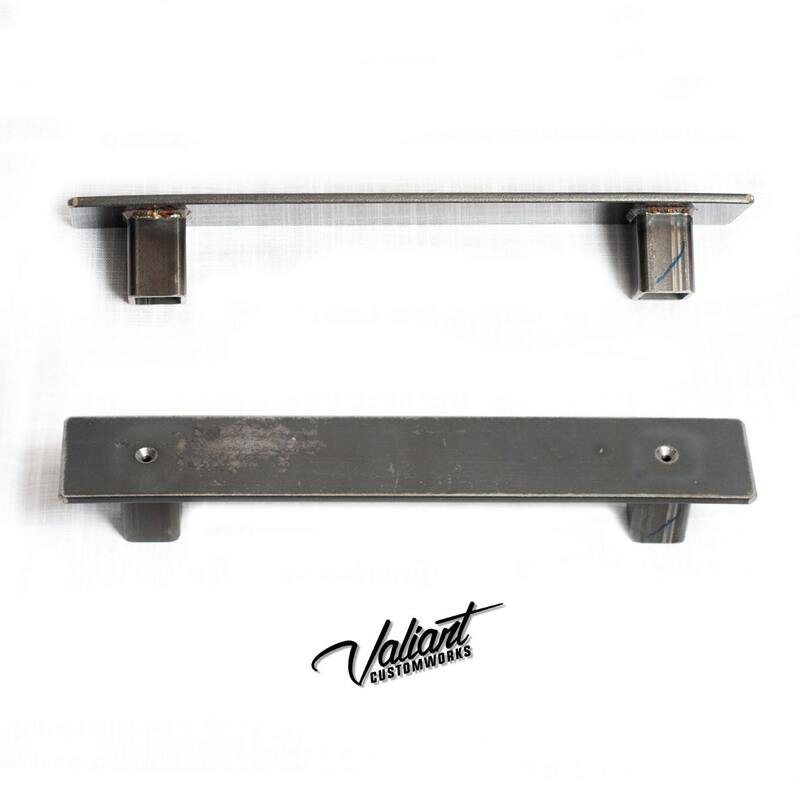 Low profile industrial barn door handle - measures 2" wide, 1 3/8" thick door/cabinet pull, available in multiple sizes - pictured is a 12" handle. Screw holes are countersunk so screw heads sit flush. Drilled for #10 screws. 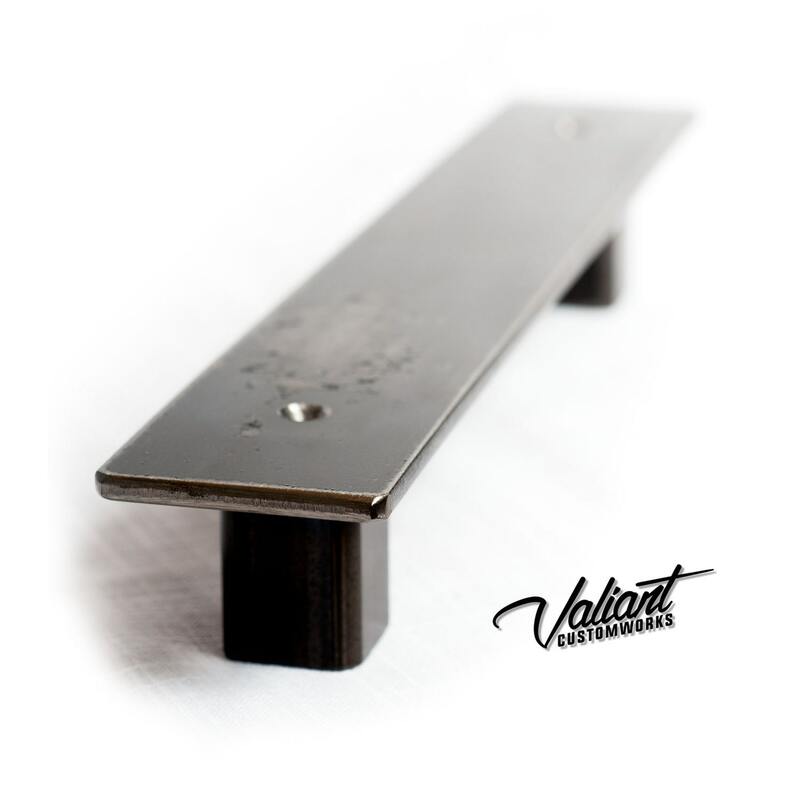 These are suitable for exterior or commercial use for regular or sliding/rolling doors.